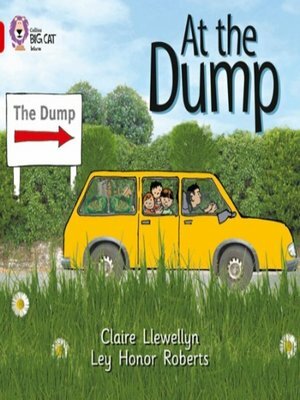 In this non-fiction recount of a family trip to the dump, simple text combined with Ley Honor Roberts lively and inimitable cartoon-photo collage style brings environmental issues to life. The family's journey around the dump shows how different materials are sorted into different containers, ready for recycling. â?¢ Red B/Band 2B books offer simple but varied text with familiar objects and actions, combined with simple story development and a satisfying conclusion. â?¢ Text type - A simple recount. â?¢ A diagram on pages 14 and 15 provides a chance to recap where each material was deposited. â?¢ This information book is paired with a story on the same theme: Tec and the Litter by Tony Mitton.